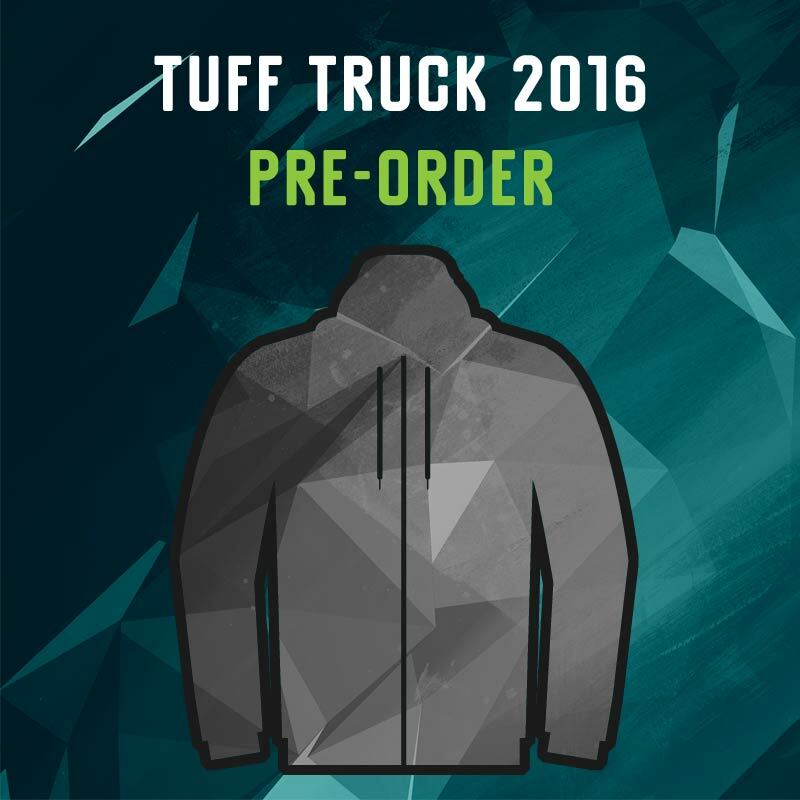 The Tuff Truck 2016 Hoodie has all the sponsors and the unmistakable Tuff Truck logo on cotton. Tuff Truck Challenge hoodies are very warm making them ideal the years cold Tuff Truck winter. Great for wheeling around the forests in winter or around the campfire with a coldie in hand or keep them warm in the large front-pouch pocket. When a cool chill hits, hide your head in the hood - warming the back of your neck and your ears. Nice.